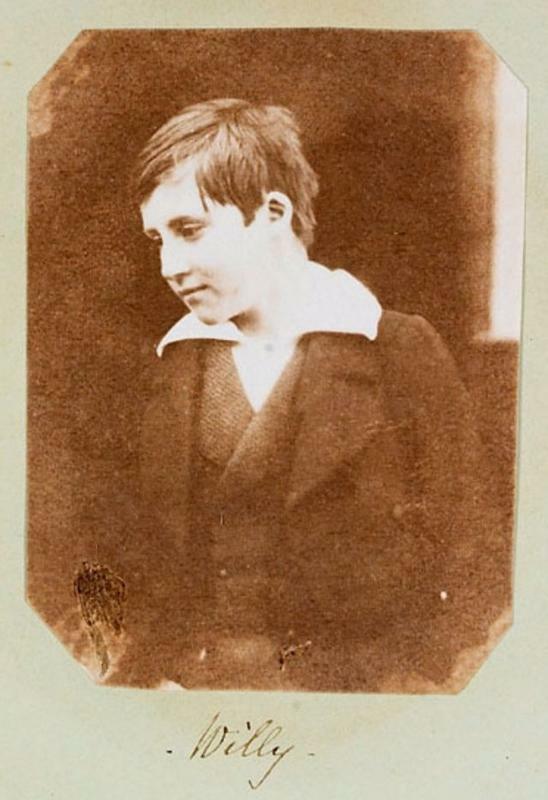 Willy’s portrait was taken in 1853, when he was just 18. He was captured on film because he was born into the Dillwyn family from Swansea in Wales, whose photography hobby was inspired by relative-by-marriage Henry Fox Talbot, who invented salt print and the Calotype. 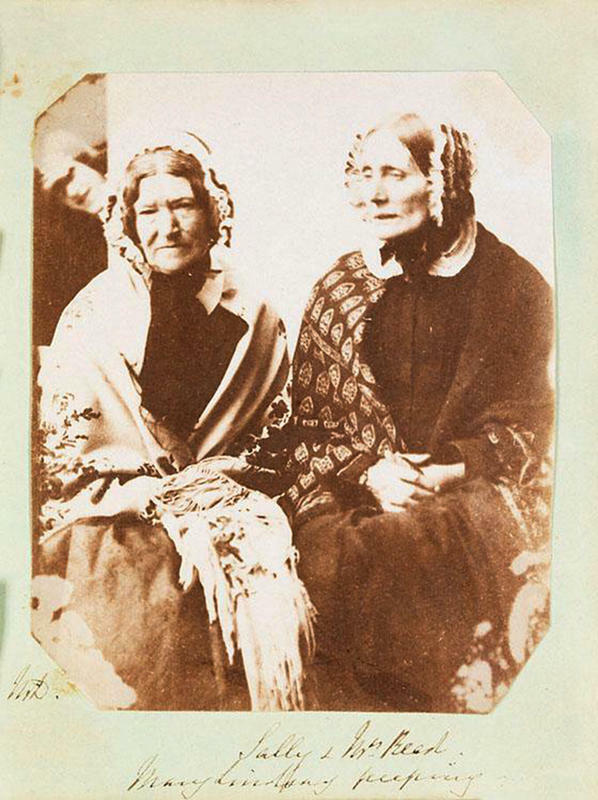 This particular photograph, however, was taken by John’s sister Mary, who was one of the first female Welsh photographers. She was among the first to avoid the formal photography used during that time, favoring smaller cameras with short exposure times that could capture informal moments. With this method, she took photos of Willy smiling, the first-ever pictured snowman, and the famous “peeping” girl — perhaps the world’s first photobomb (pictured below). Willy’s smiling image, part of a collection from Mary Dillwyn, are particularly valuable as such images are so rare from that time.